A total of 390 students were conferred by the North West University in Mafikeng at the annual spring graduation. The two day graduation ceremony was held on 6 and 8 May at the University’s great hall. 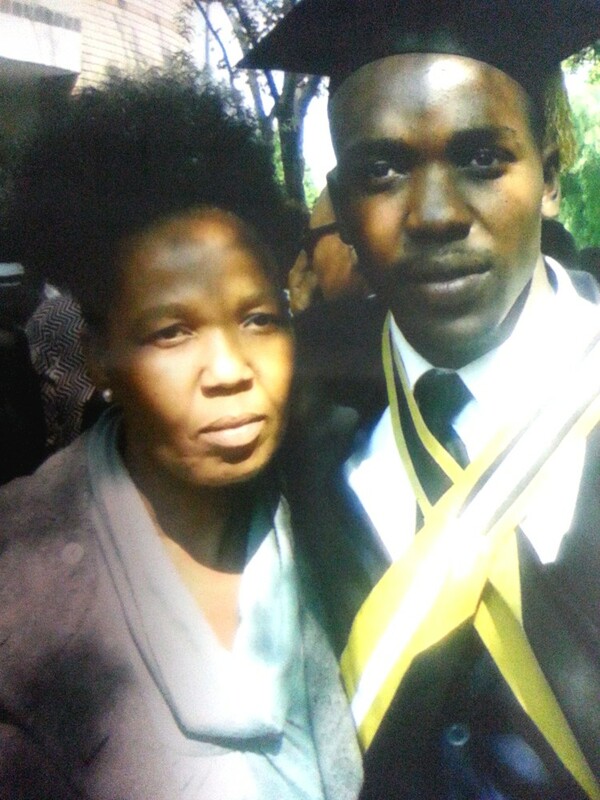 Tshegofatso Emannuel Molemane (son of Thabazimbi) obtained an Honours Degree in Human Resources Management. He is currently studying for his Masters degree in Human Resources Management at the University of North West at Mafikeng.